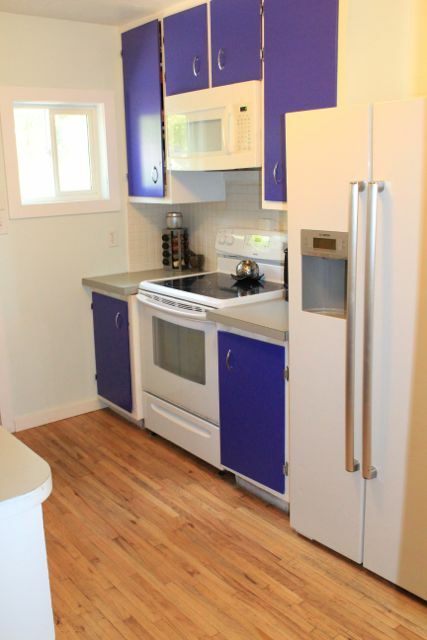 Welcome to 1941 Montague Street...our Featured Property of the Week! Move-in ready and priced well at $225,000. 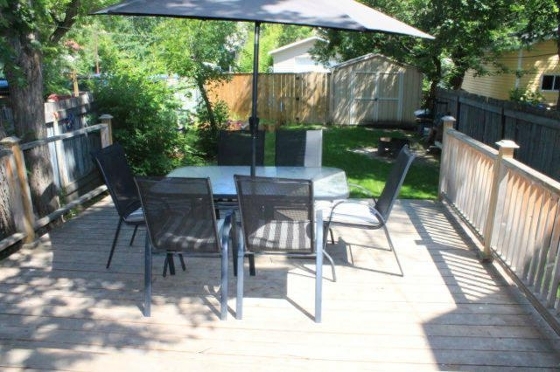 This charming starter home is move-in ready and located within walking distance to Regina's Cathedral area grocery stores, shops & restaurants, parks, and easy access to downtown and Lewvan Drive. The main level features a 3-season porch, living/dining room and kitchen leading out to a large cedar deck and fenced yard, perfect for summer entertaining! The upper level includes 2 bedrooms and a full bathroom. Room for up to 3 parked vehicles via the laneway at rear. If you are looking to make a move in the Regina area, we are your Trusted Regina real estate team and we are here to help with all of your real estate needs.